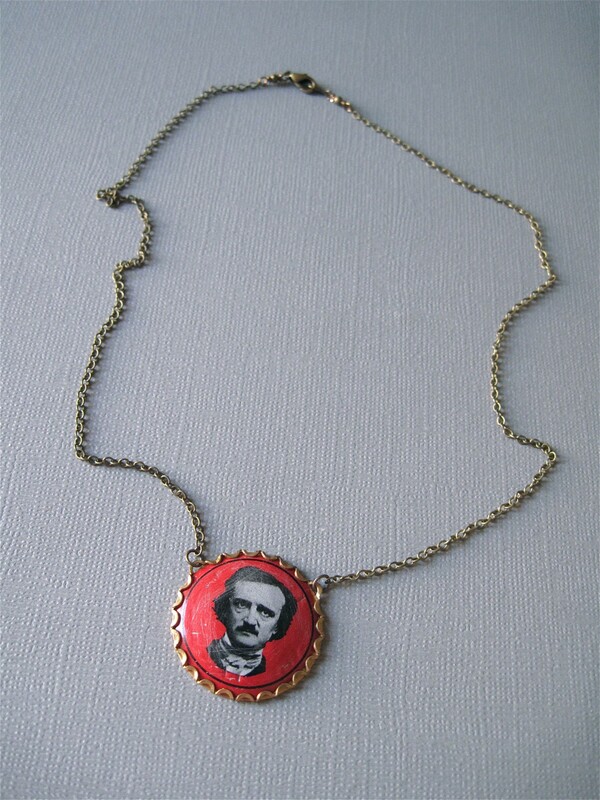 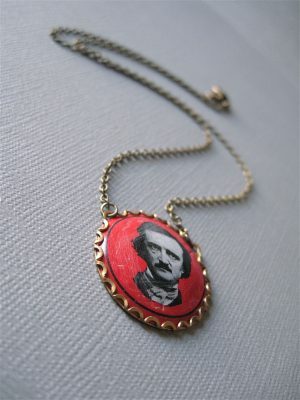 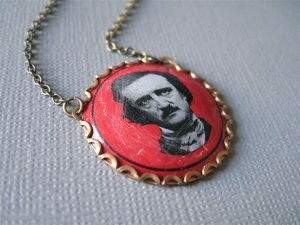 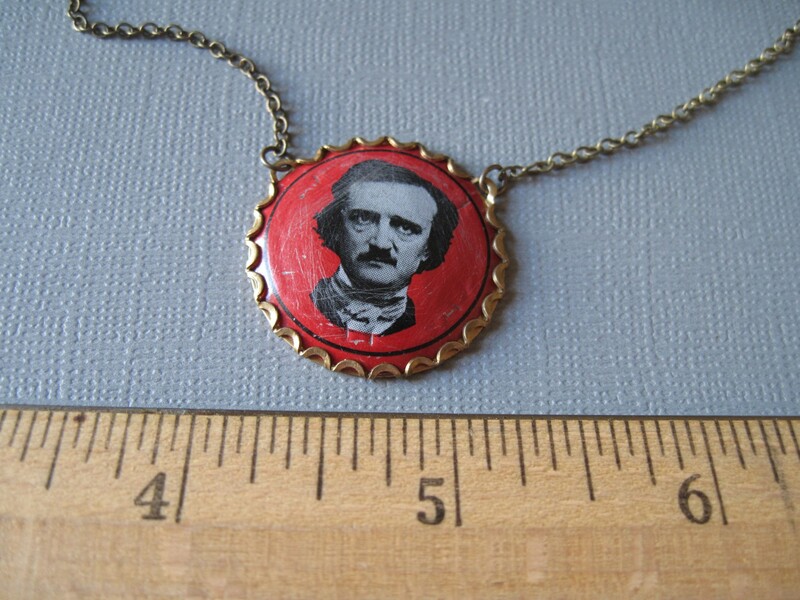 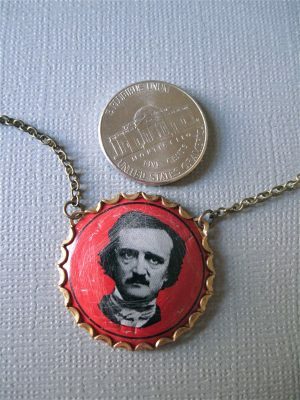 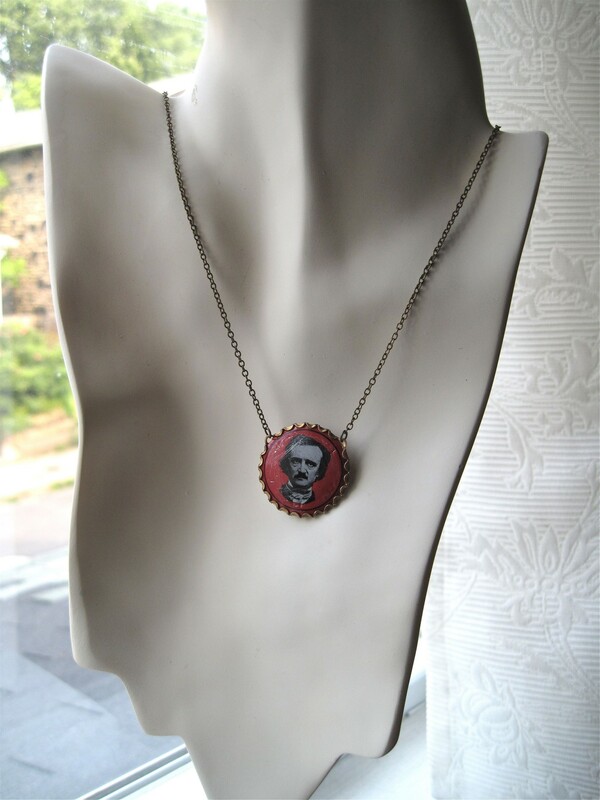 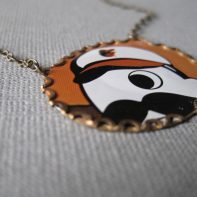 A pendant in hard-to-find tin, featuring Edgar Allan Poe, for all those Gothic literature fans out there. 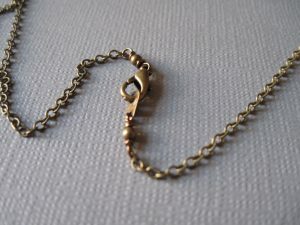 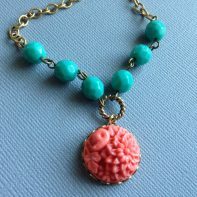 Encased within an antiqued brass cabochon and a 20 inch chain which closes with a lobster clasp. 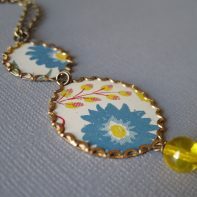 Tin is a traditional 10th anniversary wedding gift for all those couples looking to celebrate with a special gift.